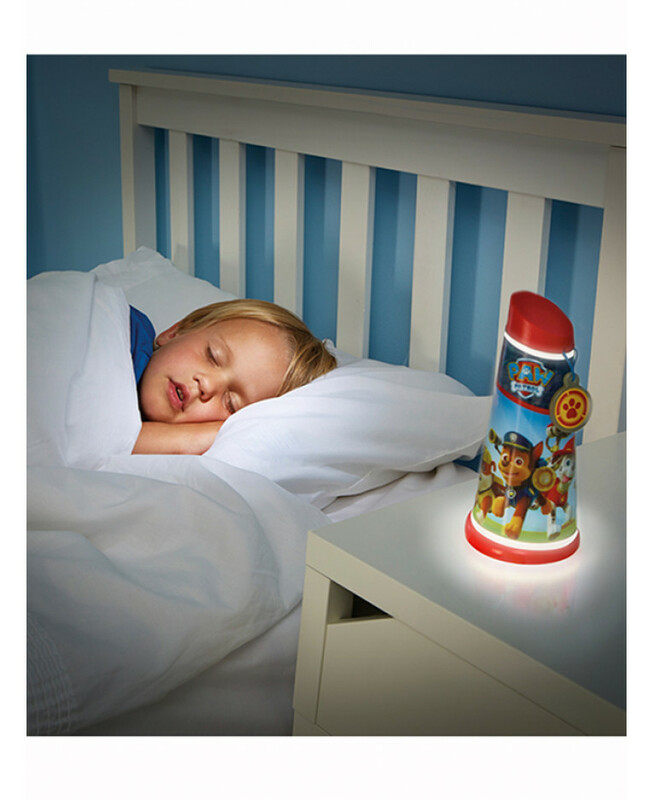 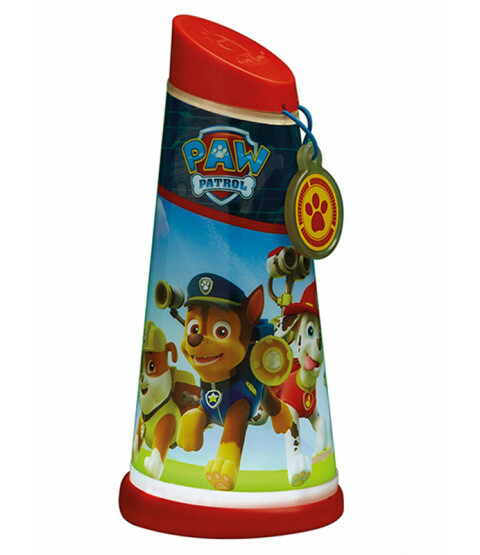 The Paw Patrol Go Glow Night Beam Tilt Torch adds some enchantment and magic to bedtimes. 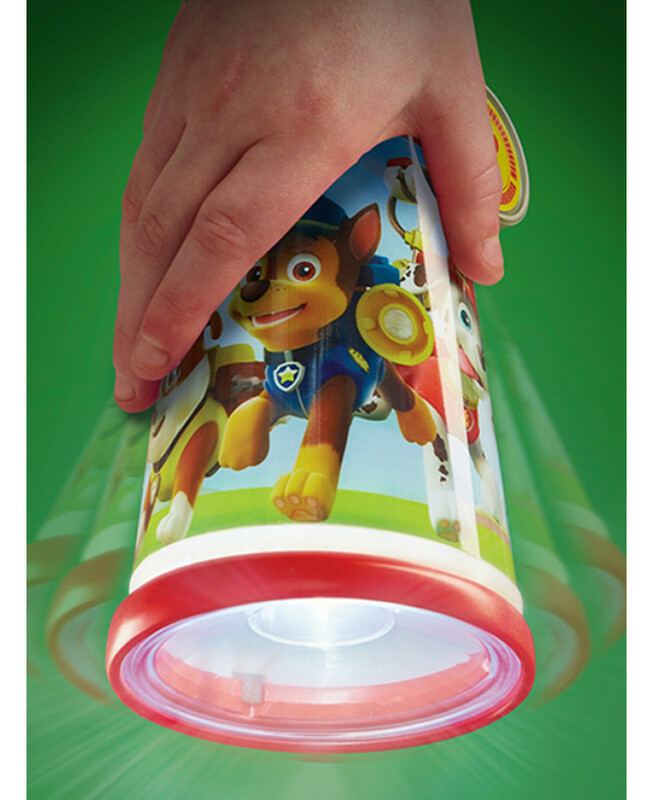 Simply use the torch like a wand and wave to magically activate the light. 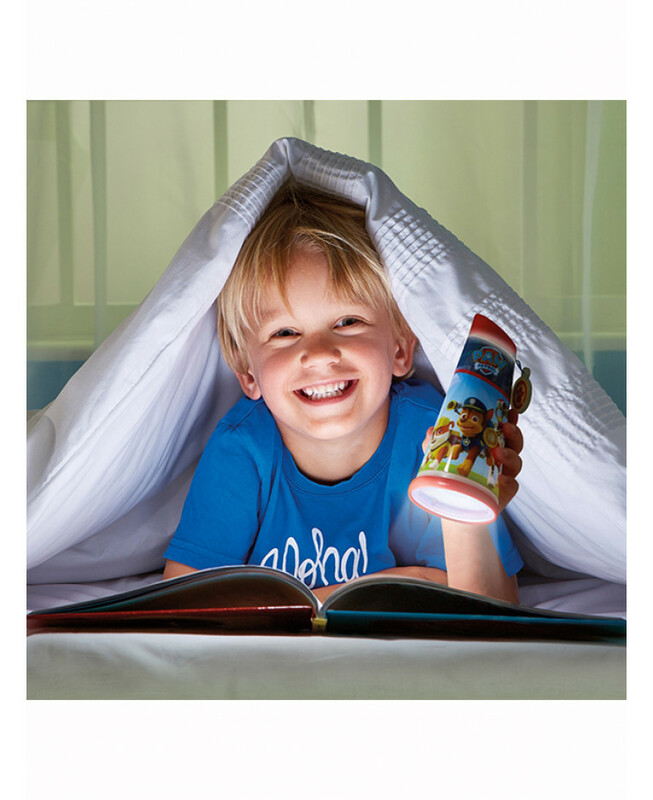 Use it to read stories whilst tucked up in bed and when it is time for lights out, set the torch face down to provide a soothing and comforting lamp which will gently fade after 2 minutes as your little one drifts off to sleep. 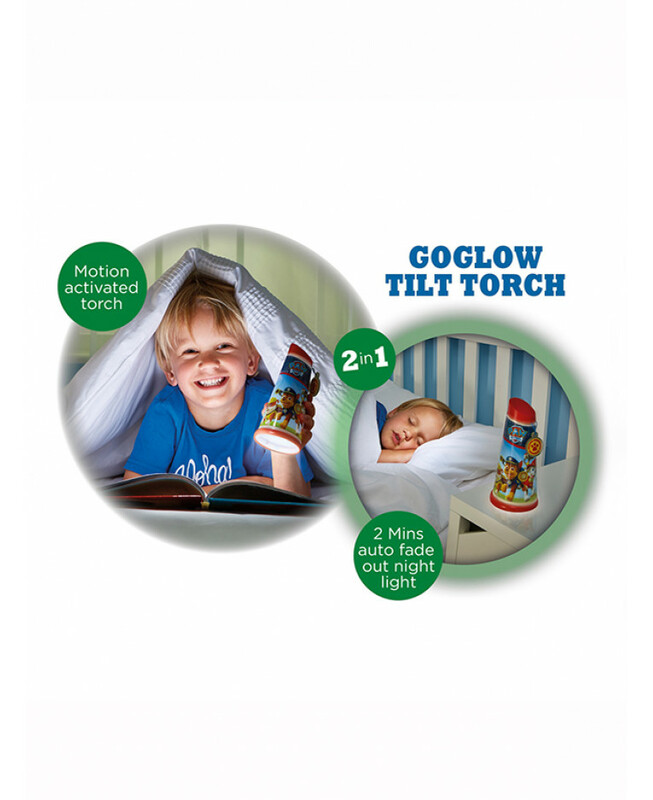 Should they need some extra reassurance during the night, the glow in the dark trim will help your little one find it quickly and easily. 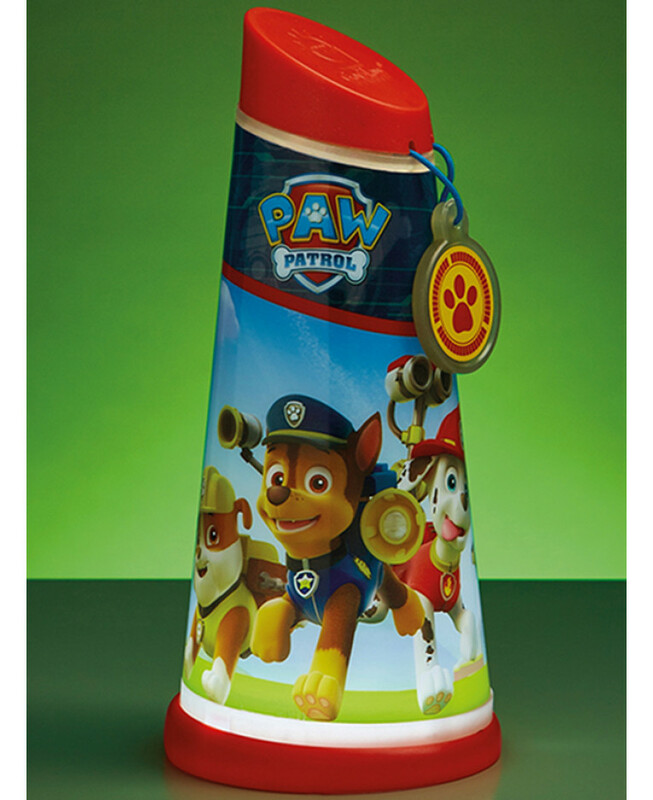 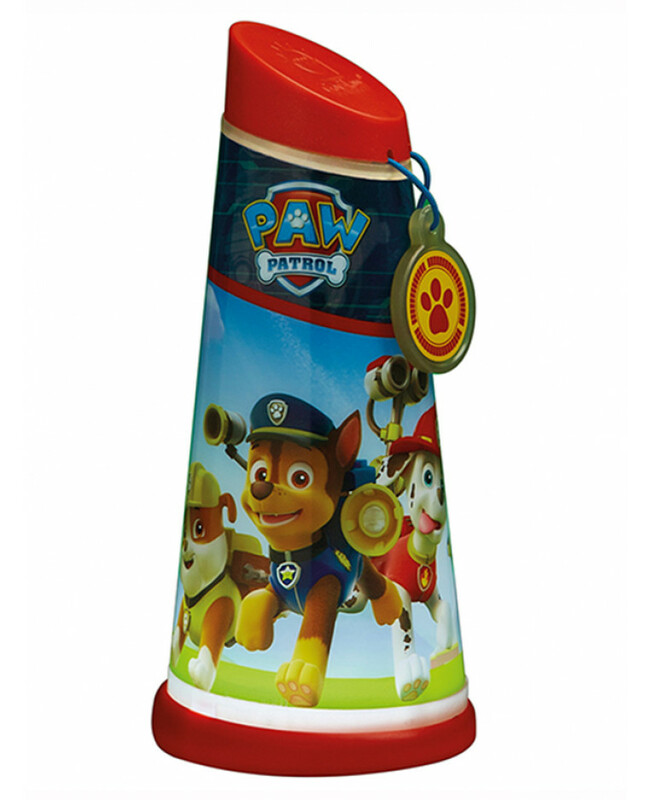 The Paw Patrol Go Glow Night Beam Tilt Torch is part of a kids’ collection, produced by Worlds Apart who understand what kids want and need to create routine, making bedtimes easier all round.